The player was supposed to be part of the Spanish team that was going to face Albania and Israel at the end of the week. These matches will be part of the World Cup qualifiers, and it now appears that Alvaro Morata will be missing both these games. The Spanish medical team has confirmed that the Chelsea striker has sustained a major injury in his hamstring and he might be out until the end of November – leaving the increasing number of fans who bought tickets to see him play through this website disappointed that they won’t get to see him in action. With Chelsea having sold Diego Costa, the only recognized striker at Chelsea is Michy Batshuayi and this can be a major dilemma for Antonio Conte who will have to manage both the Premier League and Champions League competition. Antonio Conte said that this is not a big problem for the team as he feels that there are other players that can step up during that period and score goals. He believes that there are some quality players in the youth team as well and that this might be an opportunity for them to break into the team. 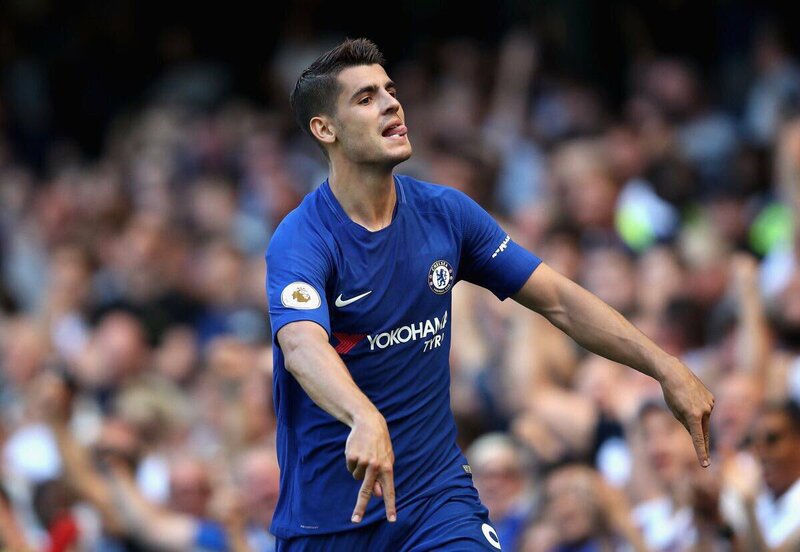 Antonio Conte said that it is a big disappointment to have lost a player such as Alvaro Morata at such a crucial stage of the season as he is such a terrific presence upfront. He said that the team should get together and make sure that they win games during this difficult period. Chelsea will have a couple of tricky fixtures in both the Premier League as well as the Champions League during that period. This entry was posted in Chelsea News and tagged Chelsea, Injury, Morata, Premier League. Bookmark the permalink.